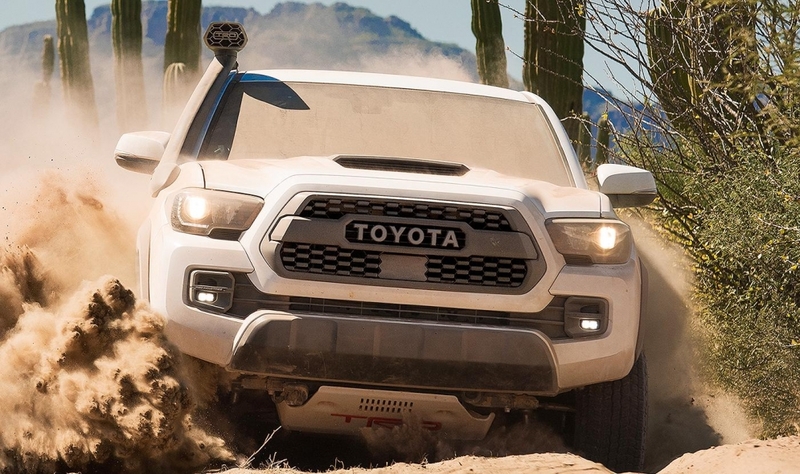 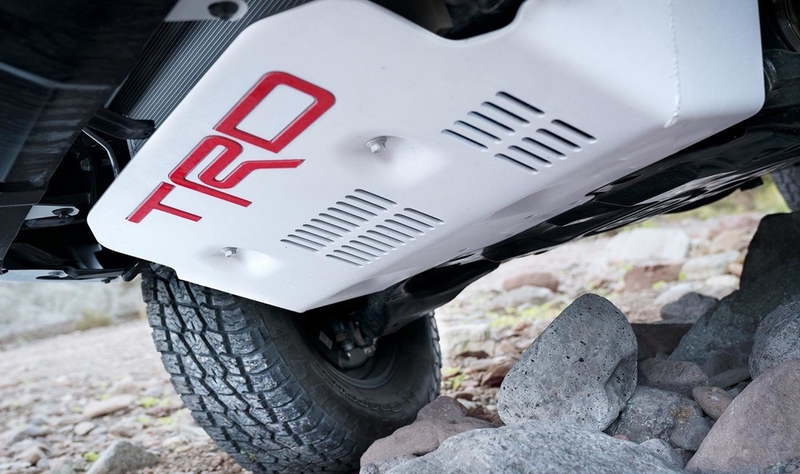 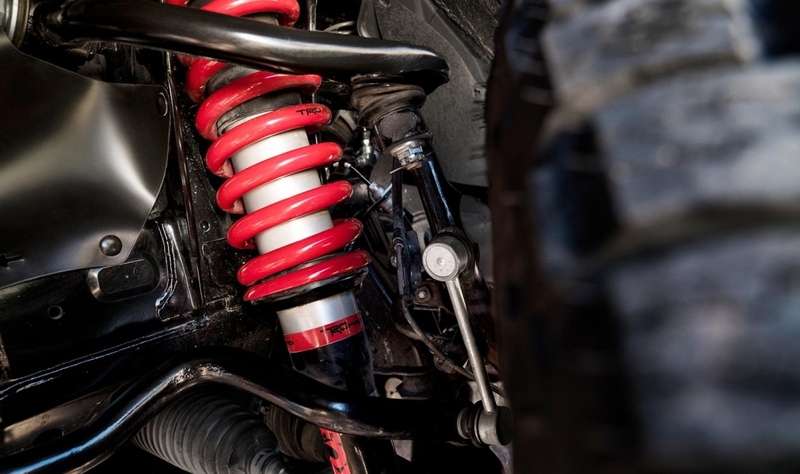 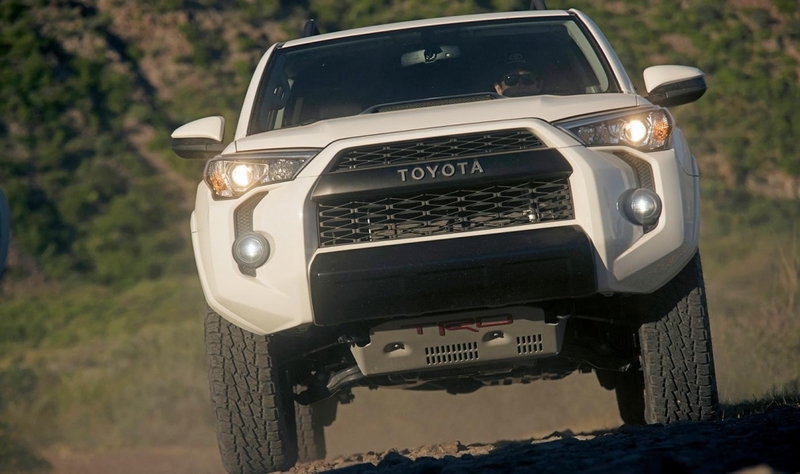 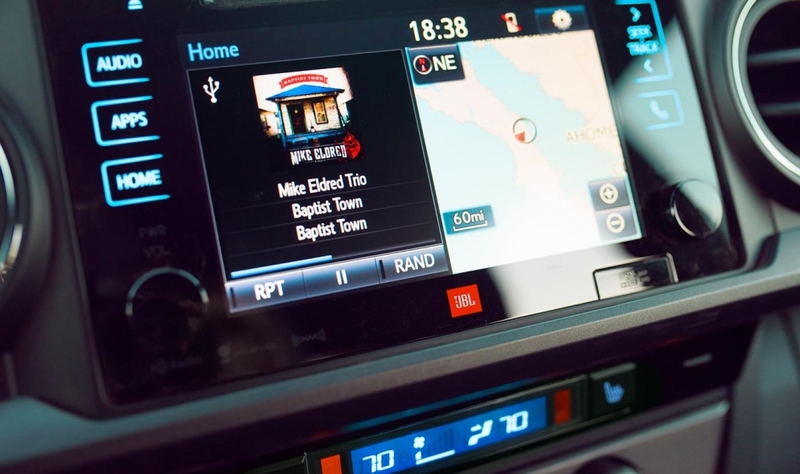 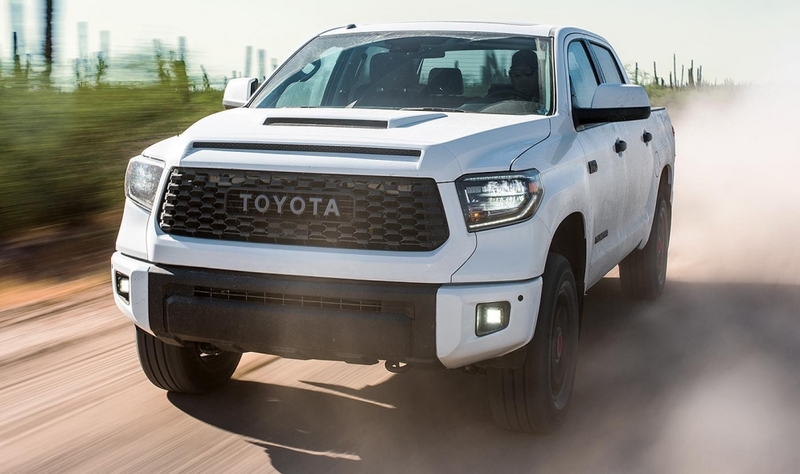 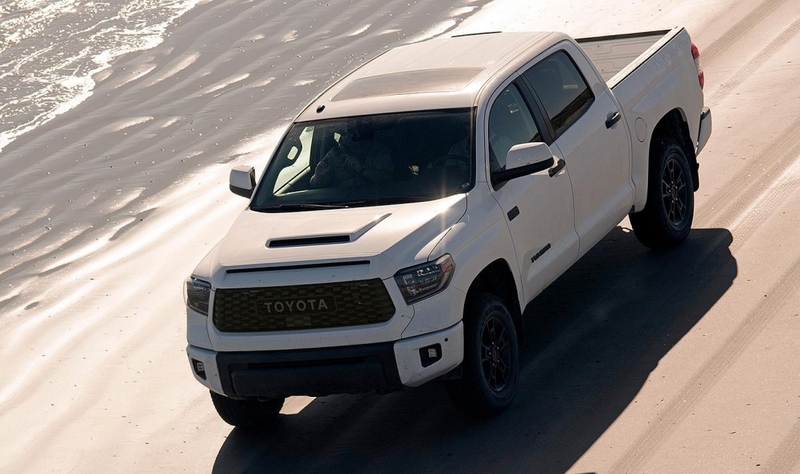 Most changes to Toyota's 2019 TRD Pro series, trail-ready trucks are cosmetic, including a new roof rack on the 4Runner and rigid fog lights and special wheels on the Tundra. 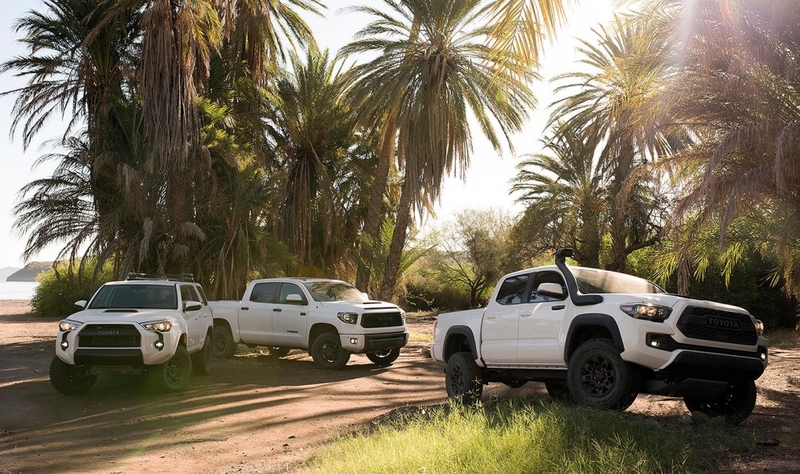 There are some functional changes to the lineup. 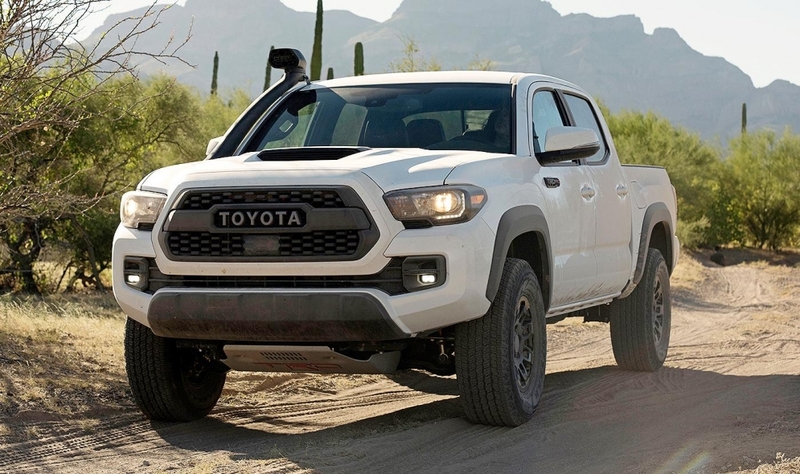 They will be available in fall 2018.